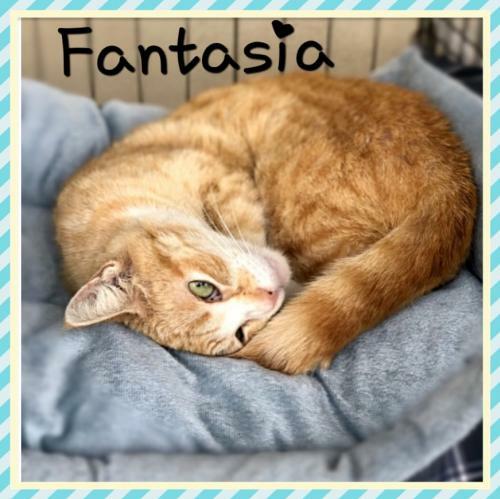 Meet Fantasia. A kind women rescued her. She is doing great... she is a sweet loving young cat. Vet estimates she is 2years old. She will blossom in a home as she has only known a porch.. She is a darling girl and will make someone very happy. 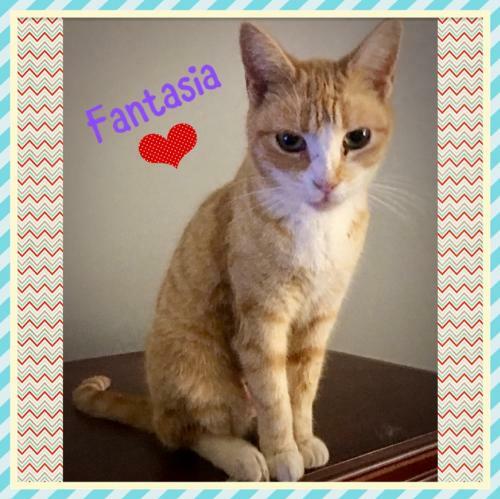 Fantasia is a sweet, calm little girl who - although she’s small in size (about 6 pounds) LOVES to eat - we call her our kitchen cat because that’s her favorite place to hang out ... she especially likes to “help” with cooking. 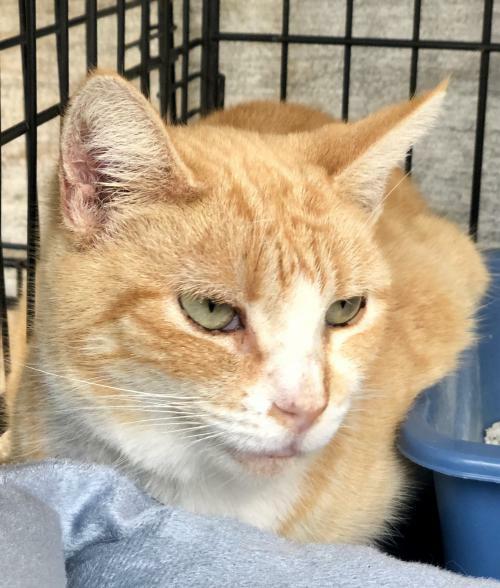 She’s affectionate and playful, loves to explore and gets along really well with other cats and also dogs (she’s been fostered in a house with two big dogs and is fine with them.) she’s not crazy about being picked up but with happily sit on your lap for hours if the mood strikes her. She’s s super sweet little girl and will adapt very easily into a new home. 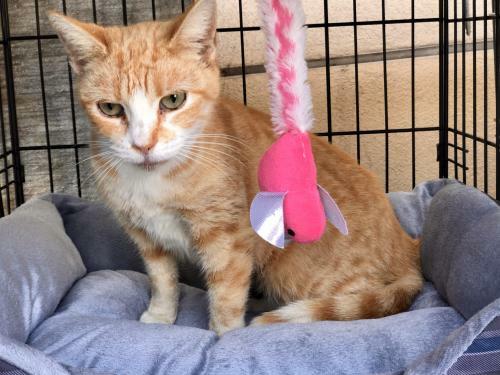 She has been spayed, vaccinated, dewormed and micro chippedIf you are interested in meeting her, please contact Lorraine at lbsn2006@yahoo.com or call 562.544-0335. A donation of $125 each is appreciated to help cover cost of veterinary care (spay, vaccines, combo test, deworming, flea treatment, etc).